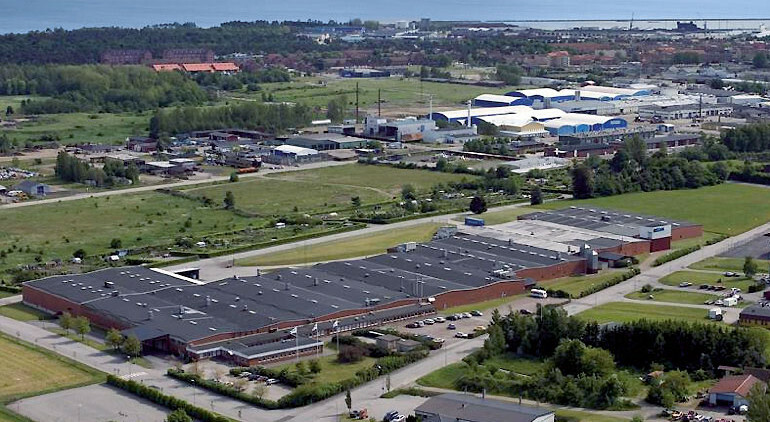 Rondo Plast AB is a fully owned subsidiary of Polykemi AB. 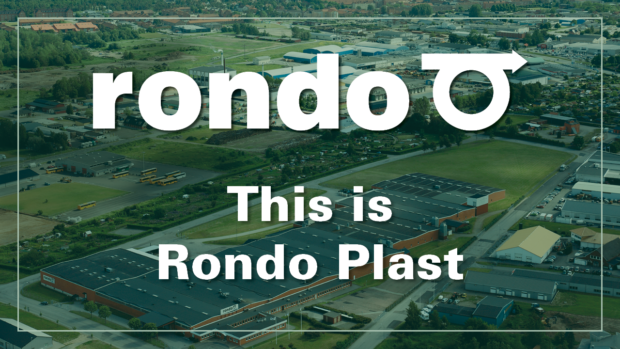 The mission of Rondo Plast is to provide quality assured and recycled plastic raw materials. The company started in 1980 and has over the years built up a highly skilled knowledge and experience in plastic recycling. The main products are included in REPRO range, which offers a standard assortment of recycled plastic materials based on PP, ABS, PBT, PA66 and PC / ABS. The REZYcom range give the possibility to offer customer adapted materials with a recycled raw material base for your specific application. This strong product range has developed into a fruitful and intensive cooperation with the parent company. A collaboration where we have succeeded in uniting Rondo vast experience of recycling with Polykemis well-known and established knowledge from technical compounding. We have simply succeeded in establishing a well-developed cooperation that unites and offers the best of both worlds! This is one of the most important sayings that applies to the entire Polykemi group and naturally also to us at Rondo. It is important to us that we continuously evolve in order to give our customers in Sweden and the rest of the world a high technical expertise and degree of service. It is therefore important that we work continuously with improvements and new ideas as a natural part of our operations. Those who create success in our company are the employees – whatever they work with! Each individual employee has the potential to lift the company to success and when the employees in a department cooperate, then we can reach our goal of being a World Class Compounder. This is the force that we want to release, by continuously creating the right conditions for all employees to become involved, give us ideas, and engage themselves in the company’s success. Employee engagement is not something that automatically happens! It requires the right conditions; a favourable climate, good insight into business operations, and participation in important changes and decisions. It is our leaders within the company who can create a good climate for involvement and participation. We have come far with our ambition to develop our leadership based on three basic principles: Engage – Prioritise – Act! Three words that are charged with power, where an entire team is creating ideas, prioritising which projects should be favoured and which changes should be made, and finally implementing these decisions. The first stage of Rondo’s production is a recycling process with technology for particle-size determination, metal separation and homogenization. In this stage the raw material is refined so that any contaminants are separated from the material flow using advanced process automation. The next stage in the production process is technical compounding. a process where we mix plastic raw materials, additives and reinforcements – all based on product specific recepies . This is done by melting the plastic raw material into a melted mass and then precisely mixing a number of finely divided raw materials into the mass all in high precision. In some of our customer specific REZYcom materials, this step also consists of the addition a certain percentage of virgin prime raw material all in order to secure obtaining the agreed customer quality. The final products are homogenous quality-specific plastic granules and after quality control in out laboratory the material is ready for delivery to our customers. The enclosed delivery conditions are legally binding. Translations to other languages is only a service. Rondo’s Board of directors consists of persons with great knowledge and experience, and is responsible for reviewing, providing advice and establishing strategies and goals in more comprehensive terms. Within Rondo handling and producing recycled plastic compounds, the work on environmental issues came in early, and efforts of environmental improvements is an continuously ongoing process. Rondo is environmentally certified in accordance with ISO14001 since 1998. Rondo Plast is ISO 9001 certified. The ability to create satisfied customers by providing materials with the right quality is our best guarantee for growth and profitability.